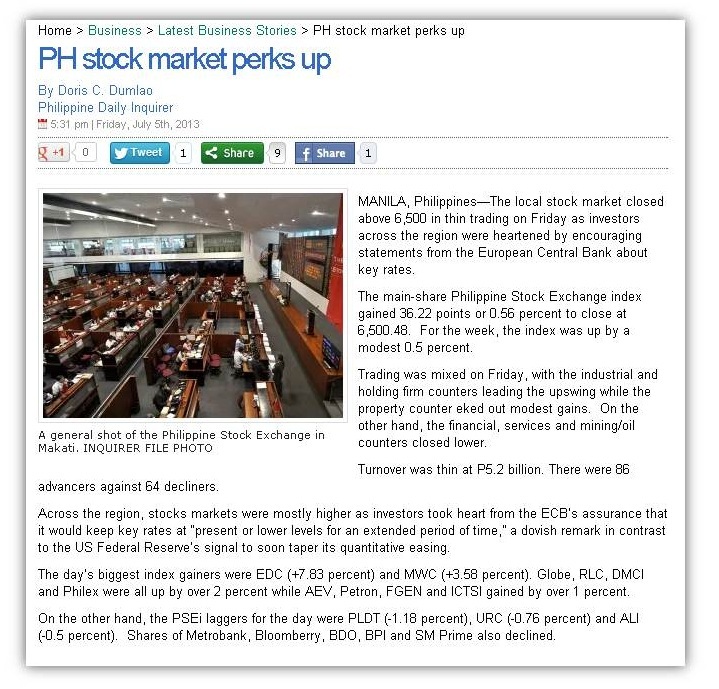 "The recent sell-off or correction we’ve been seeing these days was triggered by foreign selling. This may have been caused by the people’s concern in the growing likelihood that US Fed could scale back on its bond-buying program soon. If this happens, it would siphon off the liquidity or cash, which was largely responsible for the upward move of markets globally." 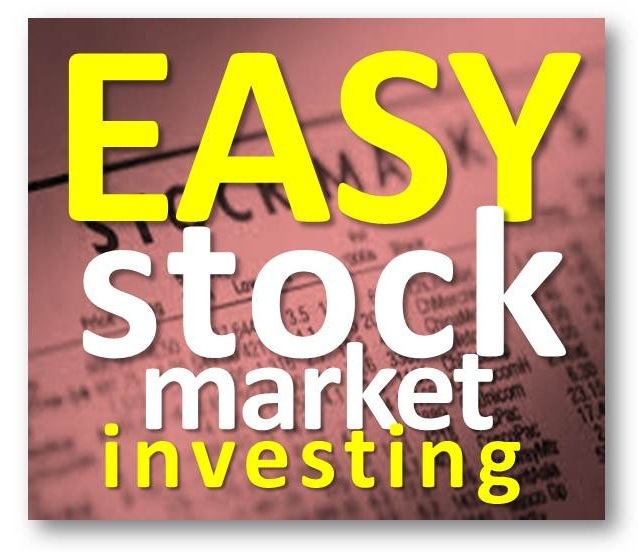 Are we still in the market correction? I don't know. 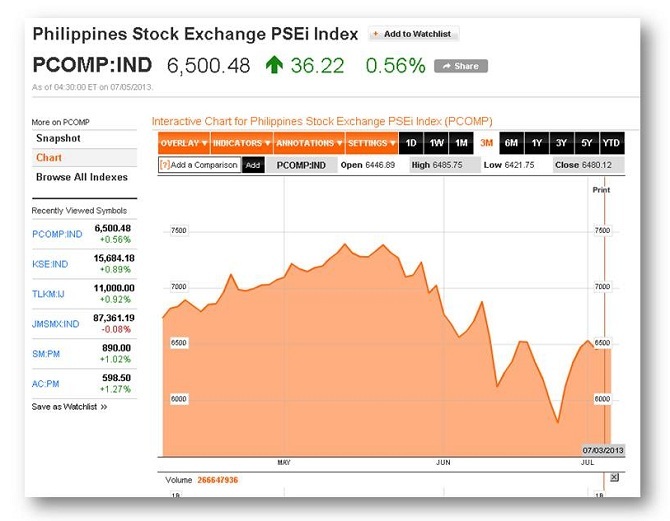 Now, the Philippines stock market market closed above 6,500 this Friday, after a fine roller coaster up and down ride started since Monday. 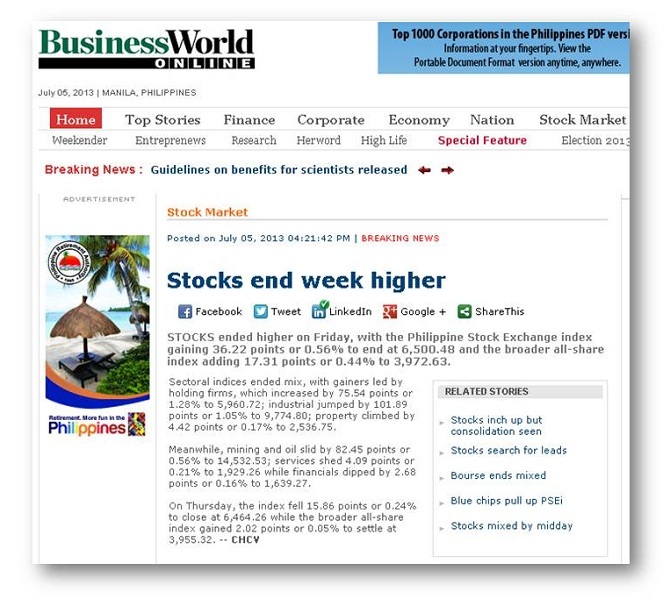 I tried capturing some snap shot of the latest news about the Philippine Stock Market. Read below.